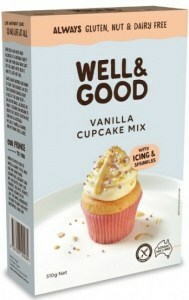 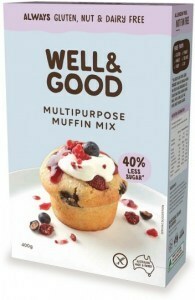 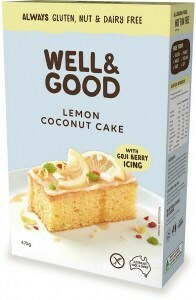 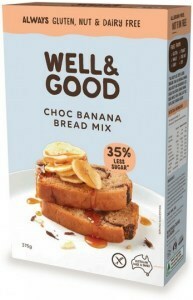 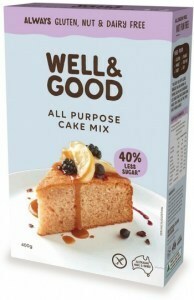 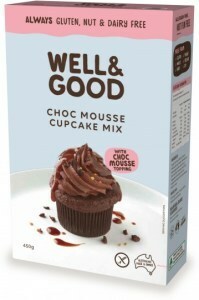 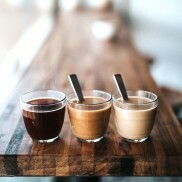 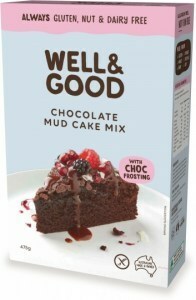 Well & Good is an Australian owned family business manufacturing gluten/dairy/nut-free baking mixes in Melbourne. 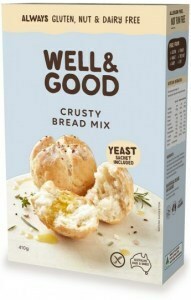 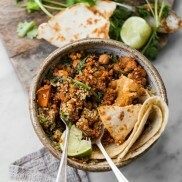 Their constant innovation in finding ingredients and developing recipes for delicious, allergen-free products has earned them a special place in the hearts and pantries of Australians with dietary restrictions, intolerances and allergies. 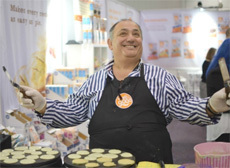 Sam Barak started Well & Good in his garage in 2005 with one simple motivation: He wanted to put a smile on the face of a child who couldn’t eat birthday cake because of the gluten. 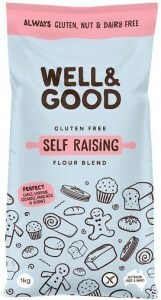 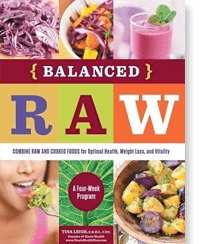 Working with Mark Tunchon, Sam tried out allergen-free recipes, tested them, tried again, and eventually grew Well & Good into a multi-million dollar family business on the strength of their innovative and delicious gluten-free formulations. 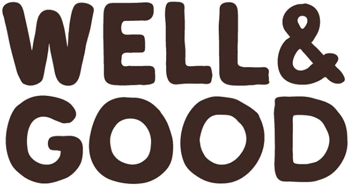 While no longer in the garage, they’re still based in Melbourne and proud to be a part of Australian manufacturing and job creation. 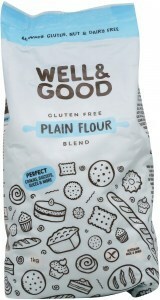 Well and Good make premium quality baking mixes that are free from all common allergens such as wheat, gluten, dairy, nuts, egg and soya. 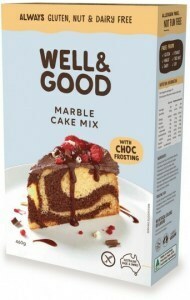 Their mixes are easy to bake, versatile and always deliciously pleasing for your whole family.